See more Zoe Chicco Necklaces. We check over 450 stores daily and we last saw this product for $983 at Nordstrom. Diamond Star Of David Pendant Necklace In 14k Yellow Gold, .18 Ct. T.w. 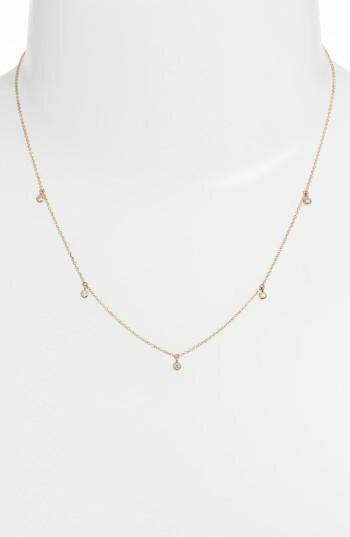 Diamond Round And Baguette Bar Necklace In 14k Yellow Gold, .20 Ct. T.w. 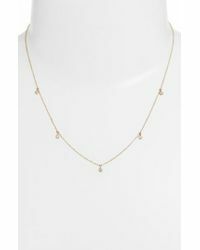 Diamond Cross Pendant Necklace In 14k Yellow Gold, .25 Ct. T.w. Diamond Circle Pendant Necklace In 14k Yellow Gold, 0.20 Ct. T.w.